From the rear side cover: This book reveals the vital contribution that RAF Coastal Command made to the Allies war effort. 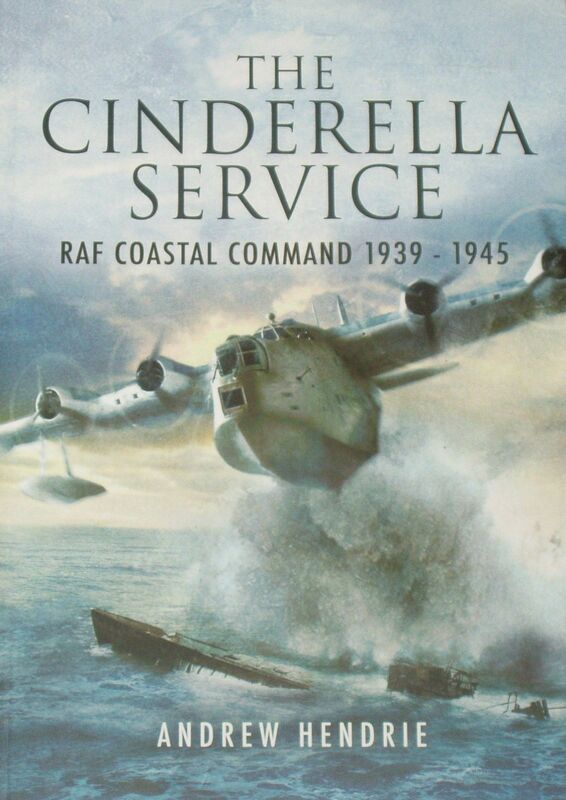 Although often referred to as the 'Cinderella Service' because by its nature, it did not gain the recognition it deserved and was overshadowed by Fighter and Bomber Commands and considering that it was not given priority in terms of aircraft and equipment, its wartime record was second to none. The two main roles of Coastal Command were anti-submarine work in the Atlantic and anti-shipping operations against enemy warships and merchant vessels. This work looks at every aspect of the command's work, equipment and aircraft and draws upon many first-hand accounts. Lengthy and comprehensive appendices cover Orders of Battle, Commanders, U boats sunk, ships sunk aircraft losses and casualties.